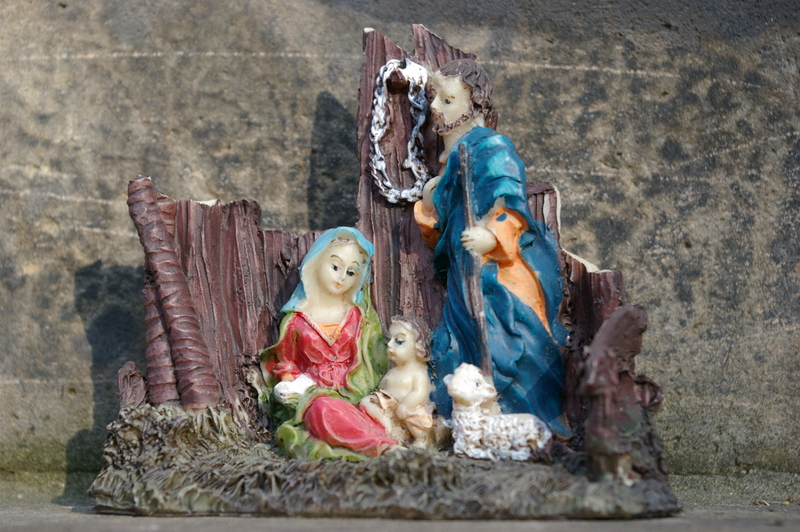 This entry was posted in Life/Photography and tagged cute, holy family, Jesus, postaday, relic, religious, wax, weekly photo challenge. Bookmark the permalink. 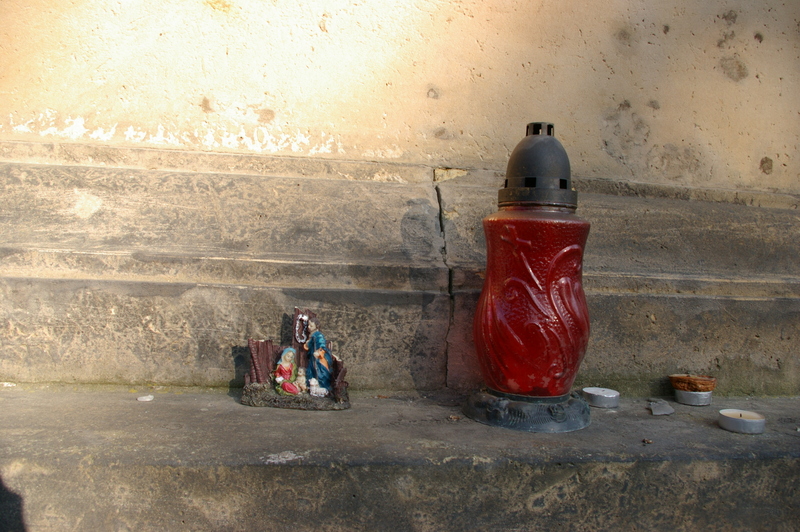 A portable nativity for the traveller … I like it! Deceptive size in the upper shot, explained by the second, nice~!